UPPER SADDLE RIVER, N.J. -- Minwax®, the leading manufacturer of wood finishing and wood care products, has selected The Western New York Woodturners as the First Prize winner in the 2013 Do Good With Wood™ Award program. The award is being presented to honor the volunteers' contributions to their community by using their woodworking skills to make toys and other small wooden items to sell at the annual Erie County Fair to benefit the upstate Make-A-Wish foundation chapter. Each year, more than 90 volunteers come together, some building and staining and others manning the booth at the 12-day fair, to make this effort a success. Since 2006, The Western New York Woodturners have coordinated this local group of wood turners who joined forces to build all of the items for sale. Last summer, the group raised more than $20,000 to fulfill two wishes for sick children from their area. Since coming together, they have raised more than $115,000. Make-A-Wish is fortunate to have the Woodturners as a local partner. 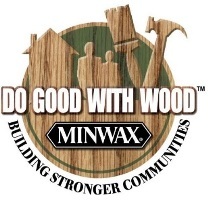 The Minwax® Do Good With Wood™ Award is a national program that awards financial grants and products to encourage community service through working with wood. As the 2013 Do Good With Wood™ Award First Prize winners, the Western New York Woodturners receive a $5,000 cash grant, a supply of Minwax® products, and a private wood finishing workshop with renowned do-it-yourself expert and author Bruce Johnson. "We are proud to recognize the members of the Western New York Woodturners for their true craftsmanship and selfless community service in support of the Make-A-Wish Foundation," notes Janet Krakow, vice president, marketing, Sherwin-Williams Wood Care Products. "Their long volunteer hours and passion for woodworking truly reflect the spirit of the Minwax® Do Good With Wood Award. And we're delighted to recognize the work of Nicole Curtis, who is teaching and inspiring a new generation of civic-minded do-it-yourselfers. All the winners serve as an inspiration to others and underscore how working with wood is even more fulfilling when done for the good of others." For the first time, Minwax is presenting a special award to Nicole Curtis, host of the popular TV show Rehab Addict, whose passion is to preserve and rehabilitate old homes and teach the next generation of woodworkers. Nicole has worked on countless homes in her native Detroit and Minneapolis. Ms. Curtis will receive a $5,000 grant for her Nicole Curtis Foundation. The 2013 Do Good With Wood™ Second Prize Award – including a $2,000 cash grant and a supply of Minwax® products – was awarded to the Guild of Oregon Woodworkers, based in Portland, OR. The guild members combine the two precepts of their charter, education in the art of woodworking and community service, by building and donating dressers to the Open House Ministries shelter. Teams of Guild members, ranging from beginners to experts, meet to build the dressers for donation. For families in transition, these dressers represent home and having a place to keep their belongings. Entries are being accepted for the 2014 Do Good With Wood™ Award. 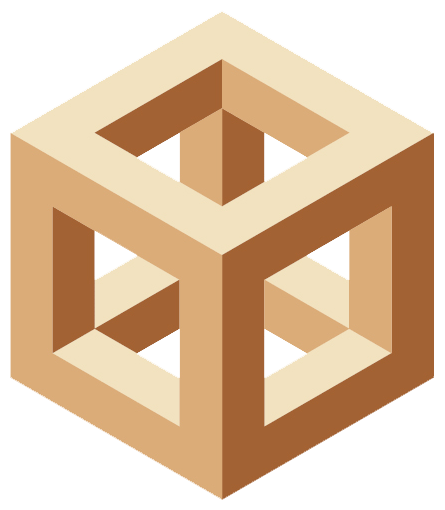 The award program is open to virtually anyone who has been involved in a wood finishing project in 2014—through DIY groups, craft or hobby groups, school woodshop classes, clubs, guilds, parent organizations, or simply on their own–– and has used that project for the betterment of his/her community. The First Prize winner will receive a $5,000 cash grant, a supply of Minwax® products, and a consultation with author and wood finishing expert Bruce Johnson. 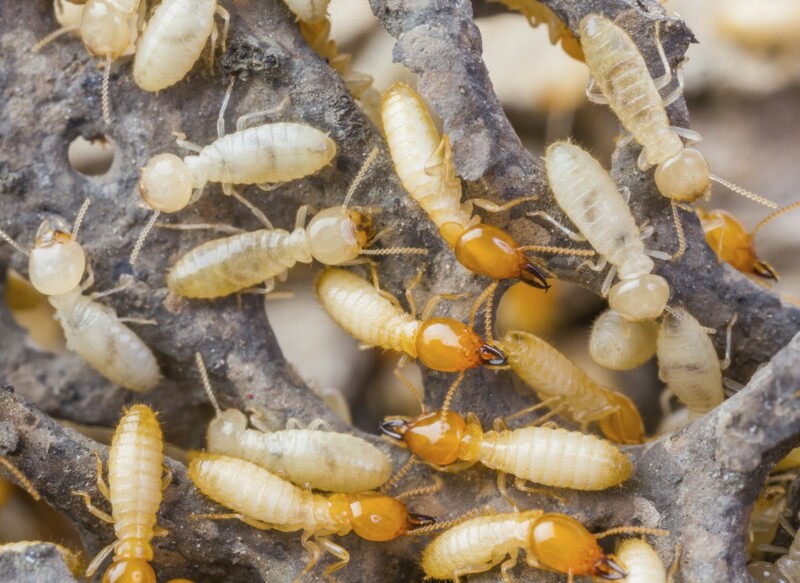 The Second Prize winner will receive a $2,000 cash grant and a supply of Minwax® products. The deadline for all submissions is December 31, 2014. The winners will be announced in spring 2014 and the names posted on the Minwax® website at minwax.com. All eligible applicants are encouraged to enter by writing a summary of recent woodworking projects that have been completed for the purpose of enhancing their communities and helping others. Entries can be submitted by either (1) uploading to the Minwax® website at minwax.com, (2) via email by writing to minwaxcca@brushfireinc.com, or (3) via mail by writing to MINWAX Do Good With Wood Award, c/o Brushfire Inc., 2 Wing Drive, Cedar Knolls, NJ 07927. For more information visit minwax.com. For more than 100 years, Minwax® has been a leading brand of high-quality wood finishing and wood care products. From wood stains to clear protective finishes, plus solutions for wood preparation, maintenance, cleaning, and repair, Minwax® products are requested by the Do-It-Yourself consumer, seasoned woodworkers, and professional contractors. 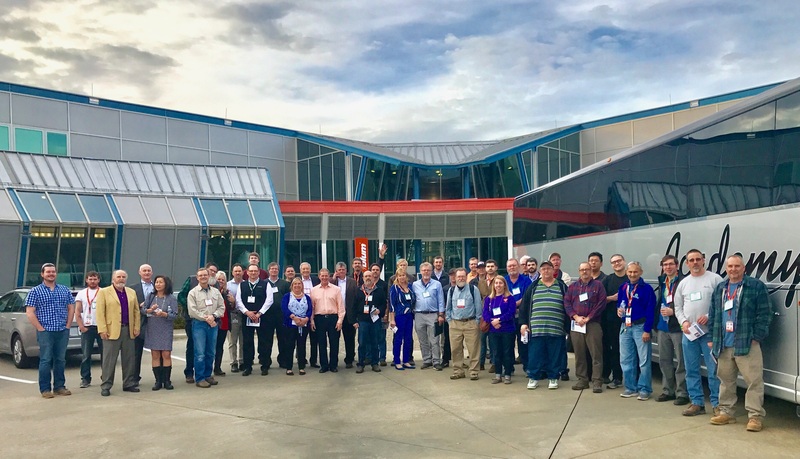 Headquartered in Upper Saddle River, N.J., with a manufacturing facility in Flora, IL, Minwax® is part of Sherwin-Williams Wood Care Products. Minwax® can be found online at www.minwax.com, on Facebook at www.facebook.com/Minwax, and on Twitter at https://twitter.com/Minwax (@Minwax).